Here at Kelowna Engravers we have been laser engraving glass for many years. I’ve always liked the feel of a glass trophies but getting consistent and uniform results is not always possible. When the glass surface heats up it blasts away and breaks off depending on the density of the glass, because of this you get different results. 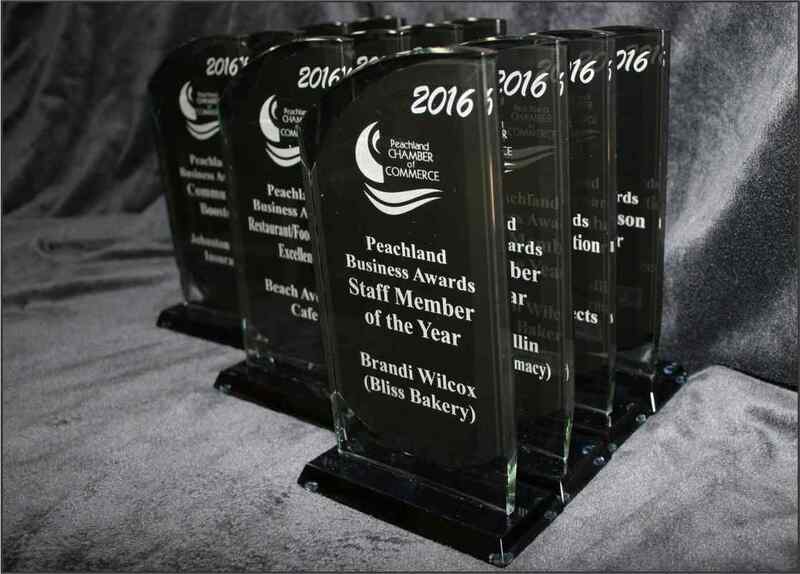 The Glass Trophies shown to the left have a laserable back coating that gives the trophies a consistent and outstanding finish.